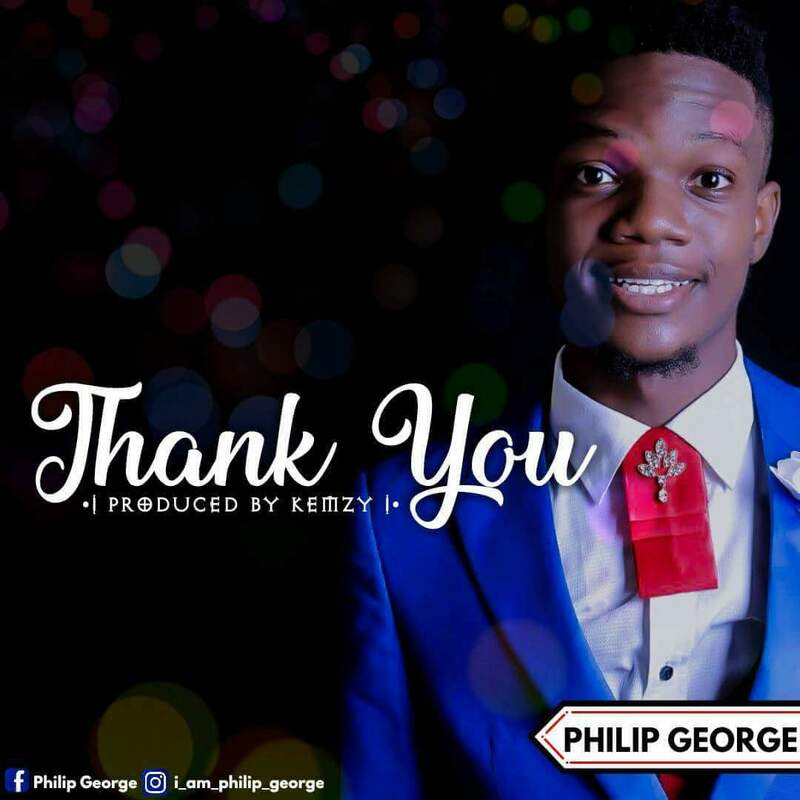 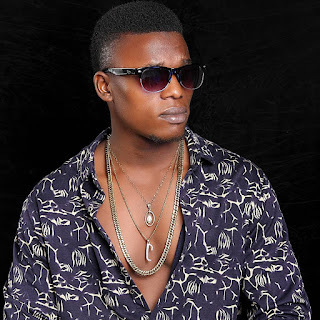 Akwa Ibom based young Gospel music minister Philip George releases his debut Single - Thank You. 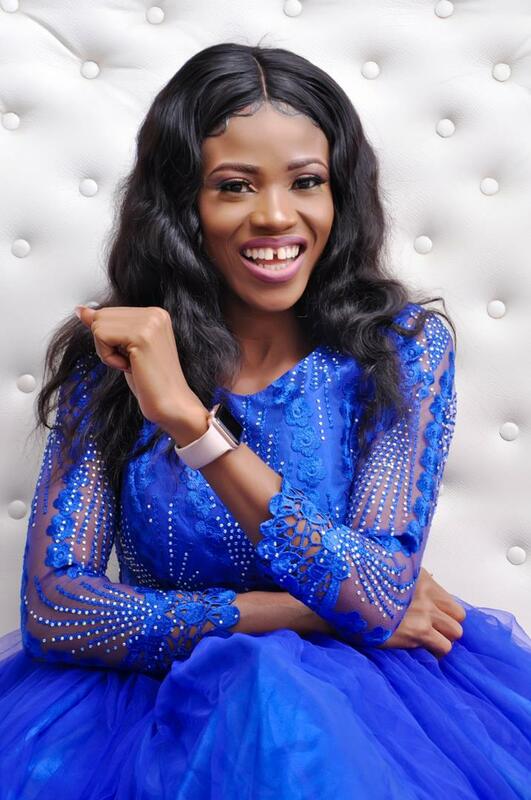 This is the kind of a Testimony the World has been waiting on. It's here now. 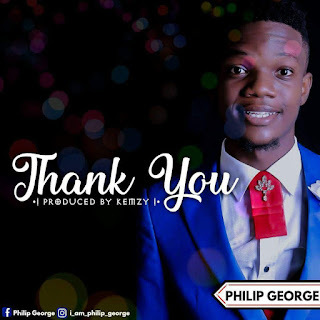 Download this lovely, inspiring and soul lifting Kemzy Kem produced worship song and hit Philip George up on <a href="https://www.instagram.com/i_am_philip_george/">Instagram</a>.